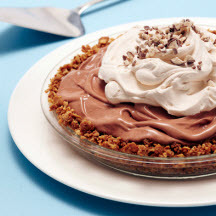 CooksRecipes has quality, kitchen-tested recipes for a variety of frozen and ice cream pies that you can count on for successful deliciousness. 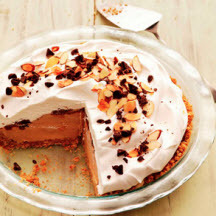 Crushed sugar ice cream cones are the secret to the crunchy crust for this luscious ice cream pie. 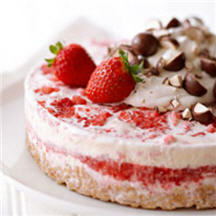 This prize-winning ice cream pie makes a refreshing summer treat. This easy ice cream pie has a rich crushed waffle cone and honey crust and a delicious and easy to make filling.